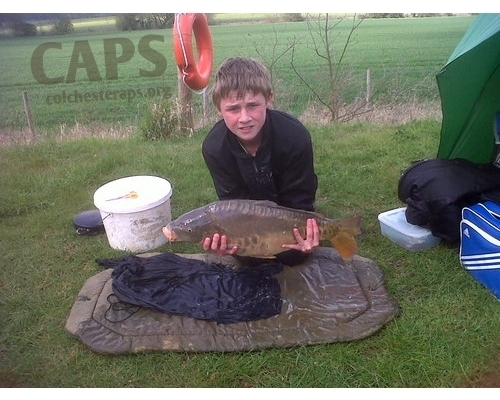 Below are all the images of CAPS waters, click on an image to see it full size. 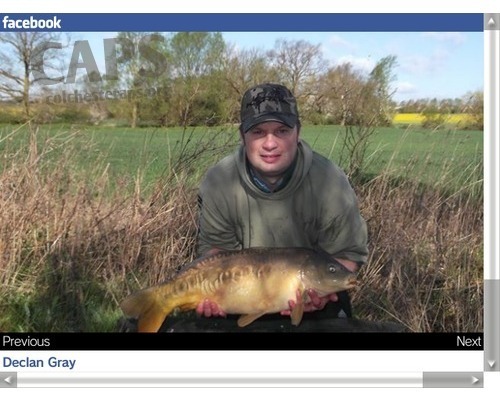 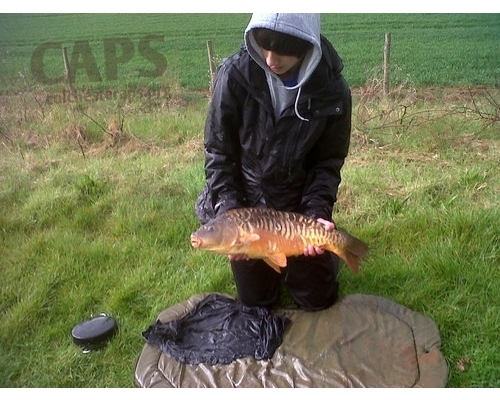 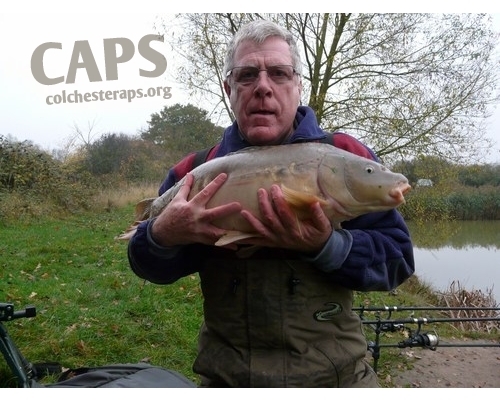 All photo's should be taken with fish welfare in mind (over a unhooking mat, not standing). 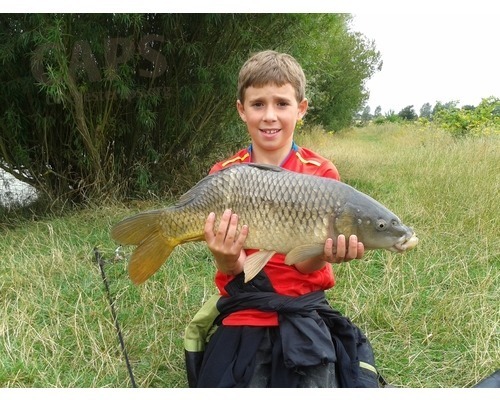 ANY PHOTO TAKEN STANDING WHILE HOLDING A FISH WILL NOT BE APPROVED! 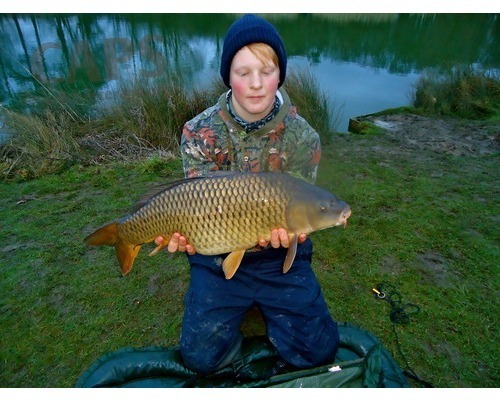 Stunning common,had a pure white underside. 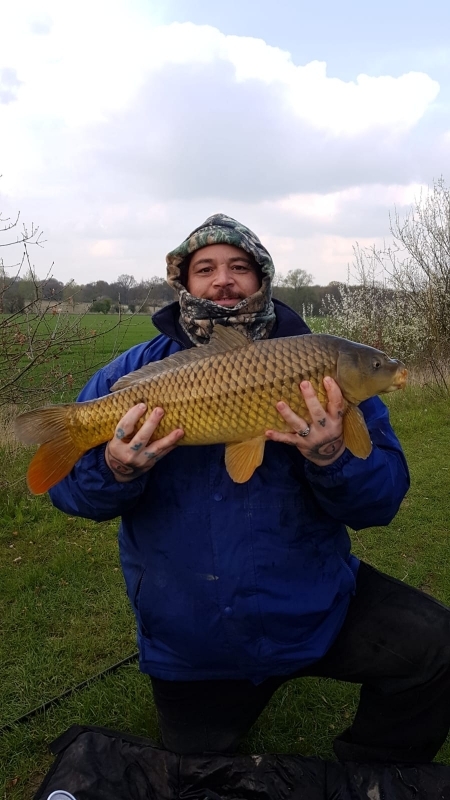 a good 23lb 1 of 16. 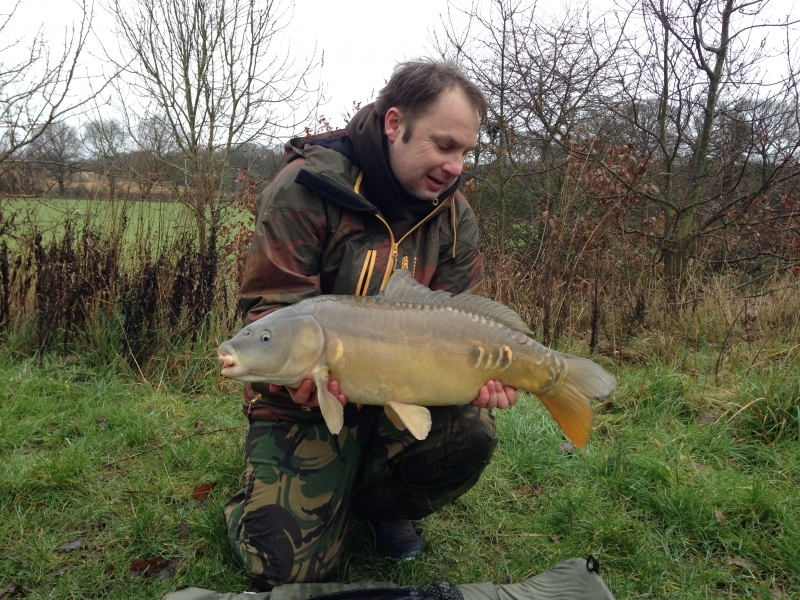 17lb mirror off the surface. 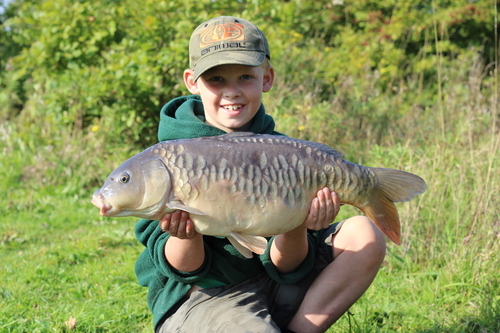 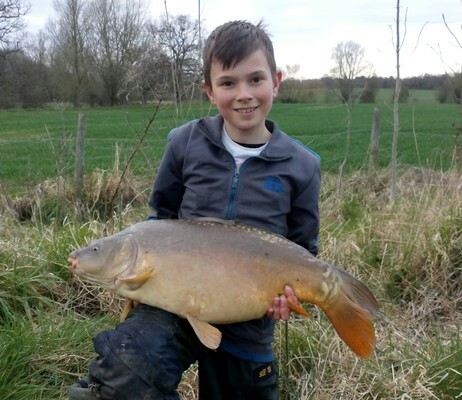 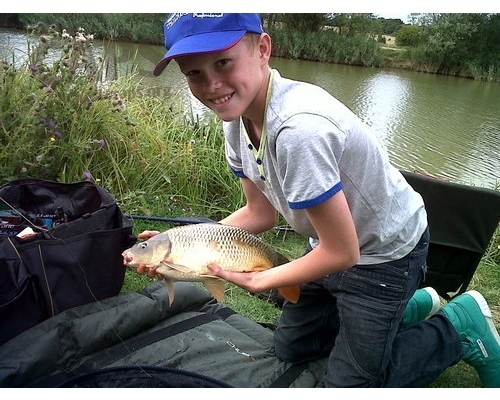 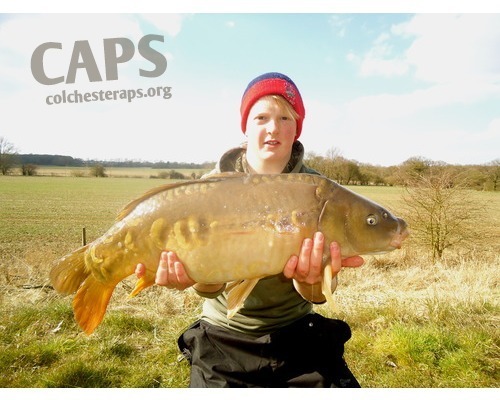 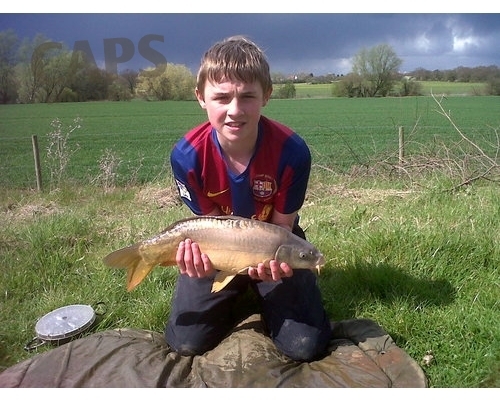 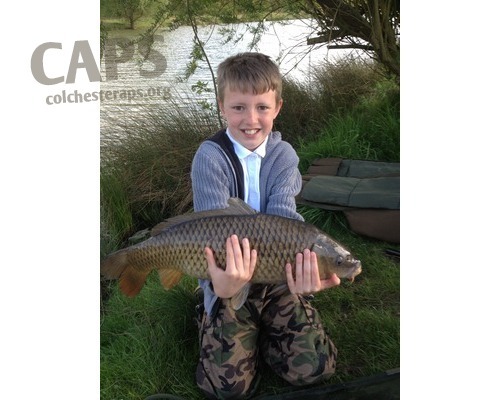 Jake 10years old plays in a 10lb carp on light float gear! 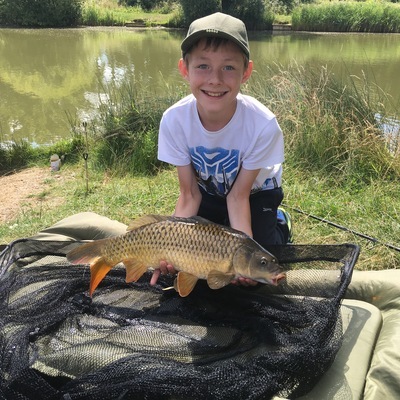 Gets first double before his dad! 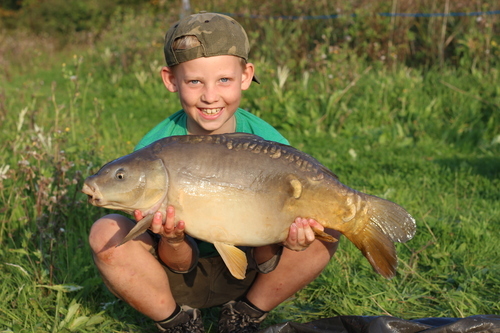 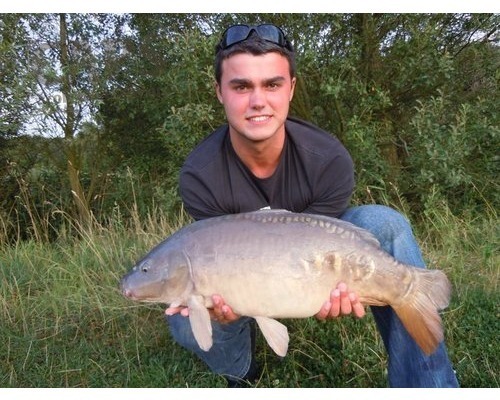 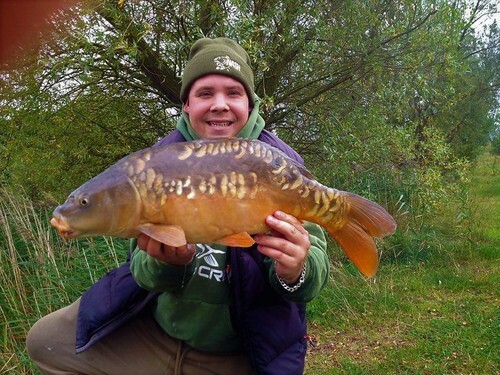 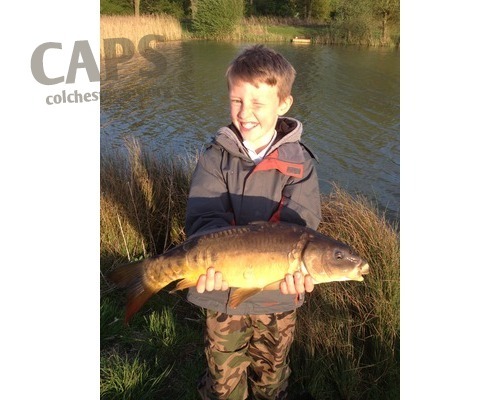 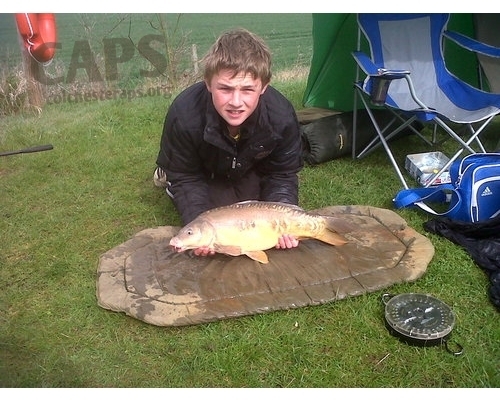 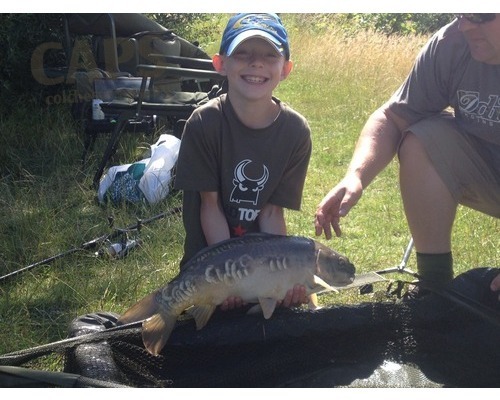 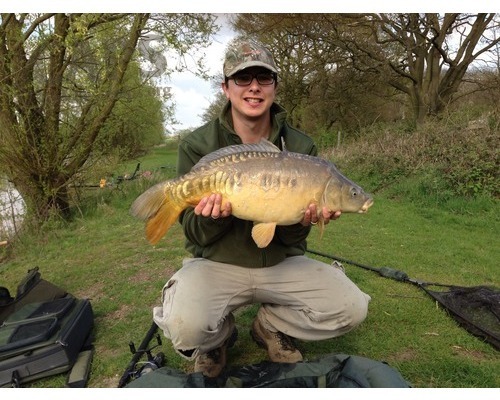 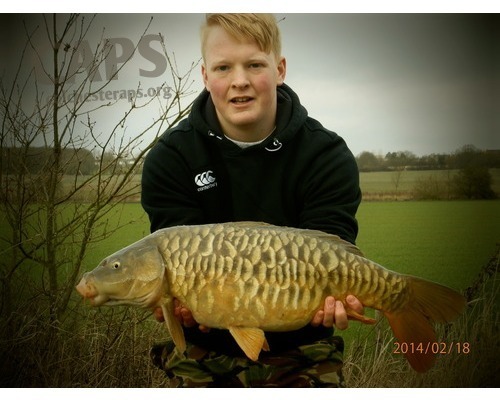 Bailey-Blu and his second fish of the evening session - nice 7lb mirror. 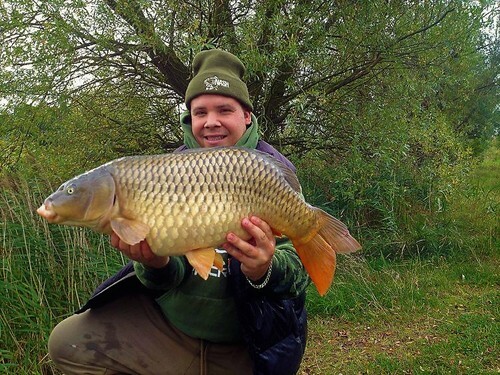 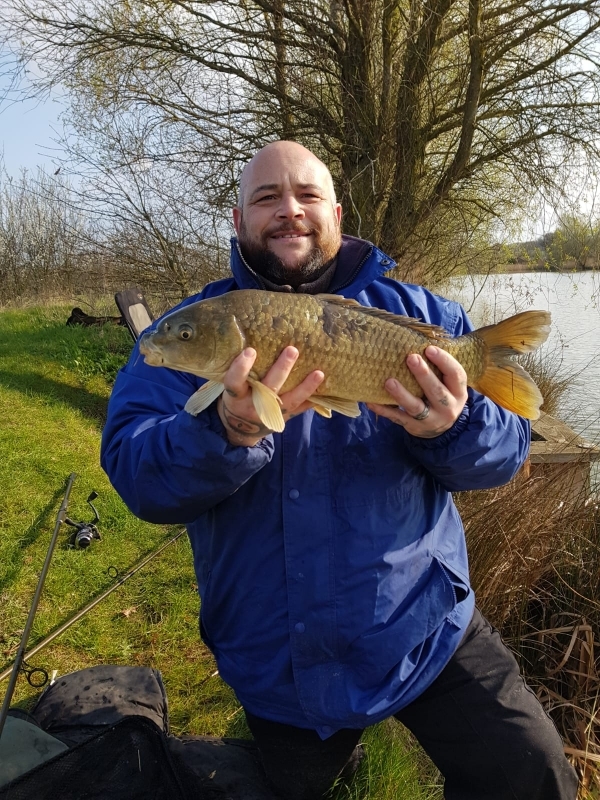 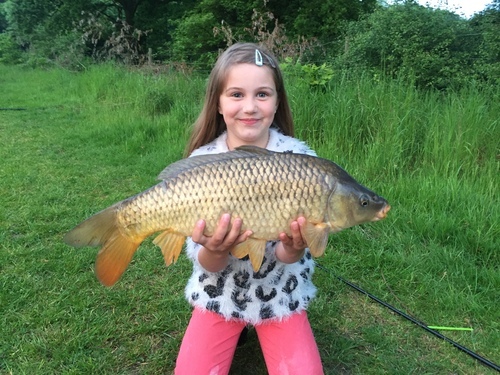 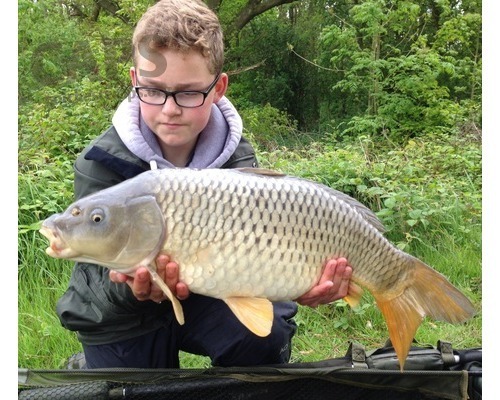 Bailey-Blu Wheeler and a personal best 10.5lb Common on his first visit. 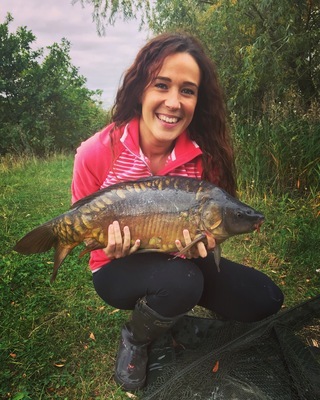 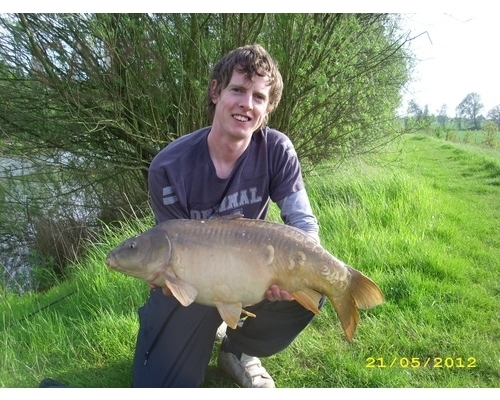 14lb Mirror - Surface fishing!! 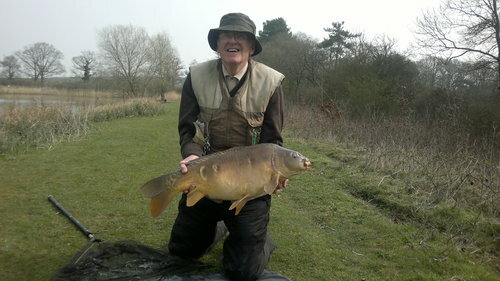 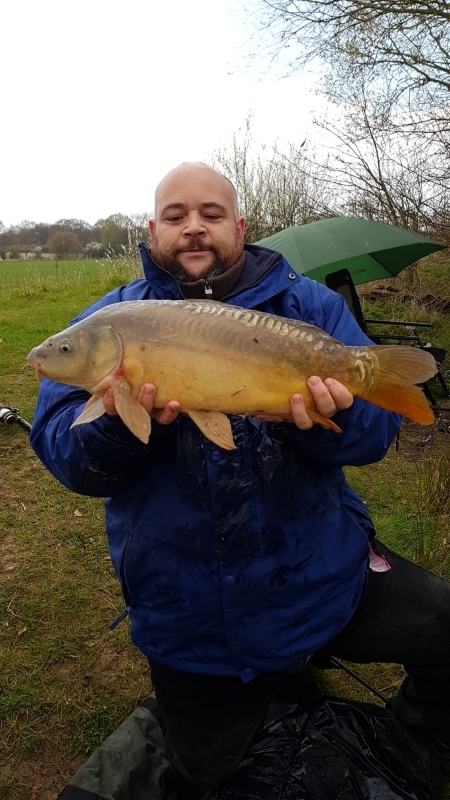 9lb 4oz mirror ! 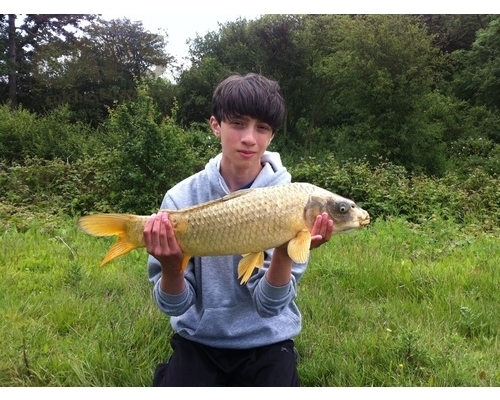 Good fight! 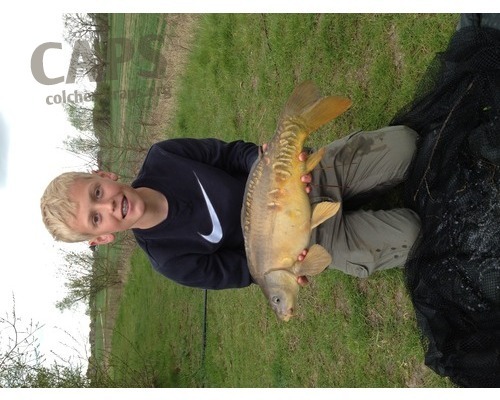 Lucas! 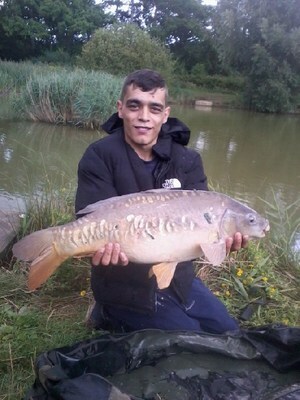 6lb 3 oz mirror! 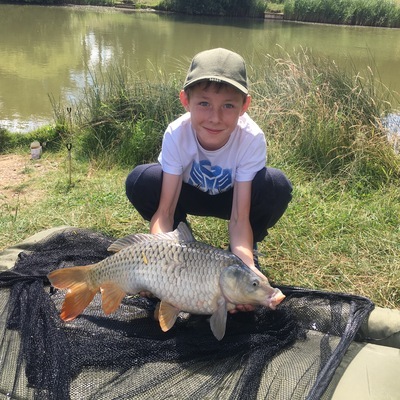 Lewis! 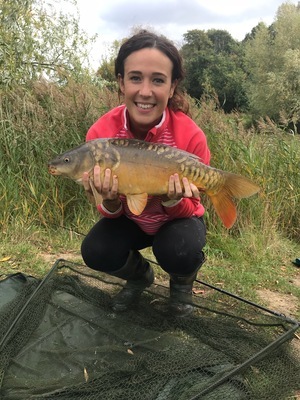 Fill in all the fields below to add your image from one of our waters, please note that all images are moderated before being added to our water galleries and can take up to a week to process. 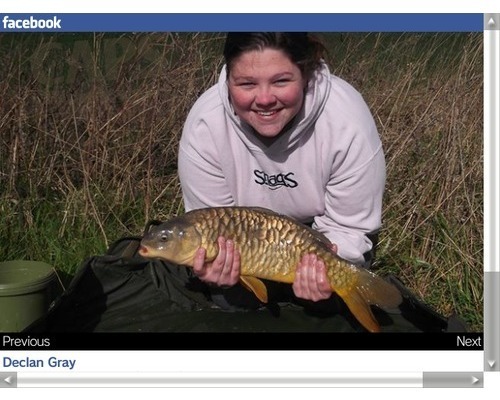 Click the 'Browse' button to select a picture from your computer/device.